Featured amenities include a 24-hour business center, complimentary newspapers in the lobby, and a 24-hour front desk. 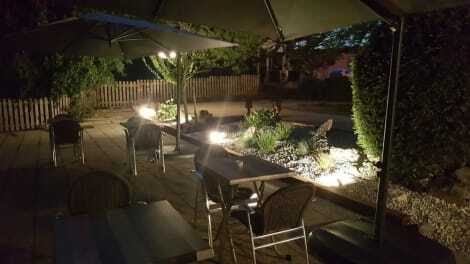 Planning an event in Niort? This hotel has facilities measuring 538 square feet (50 square meters), including a meeting room. Free self parking is available onsite. Featured amenities include an elevator (lift) and a vending machine. Free self parking is available onsite. Stay in one of 32 guestrooms featuring flat-screen televisions. Cable television is provided for your entertainment. Private bathrooms have deep soaking bathtubs and complimentary toiletries. Conveniences include phones, as well as desks and a turndown service. 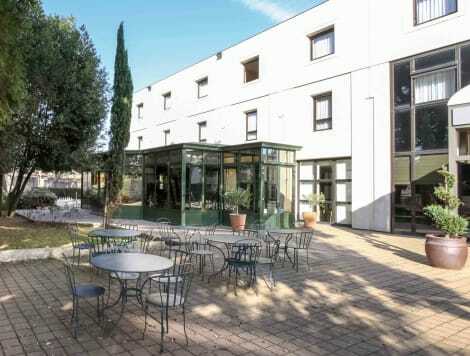 In downtown Niort and close to the train station, the Mercure Niort Marais Poitevin hotel offers a friendly atmosphere shaded by the trees in its garden, with spacious, comfortable and air-conditioned rooms. After a meeting in one of our meeting rooms or a day of sightseeing, enjoy the terrace of the restaurant, La Véranda du Dauzac, and discover the inventive cuisine of our chef, or relax by the pool or in the fitness/sauna area. Make yourself at home in one of the 39 air-conditioned rooms featuring flat-screen televisions. Complimentary wireless Internet access keeps you connected, and satellite programming is available for your entertainment. Bathrooms have bathtubs and hair dryers. Conveniences include phones, as well as safes and desks. 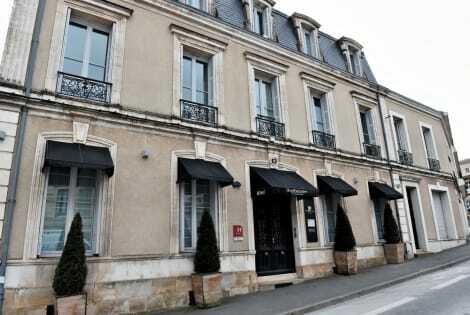 lastminute.com has a fantastic range of hotels in Niort, with everything from cheap hotels to luxurious five star accommodation available. 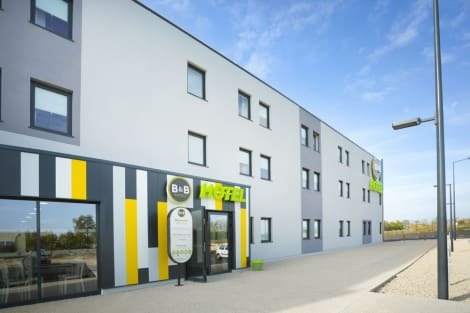 We like to live up to our last minute name so remember you can book any one of our excellent Niort hotels up until midnight and stay the same night.